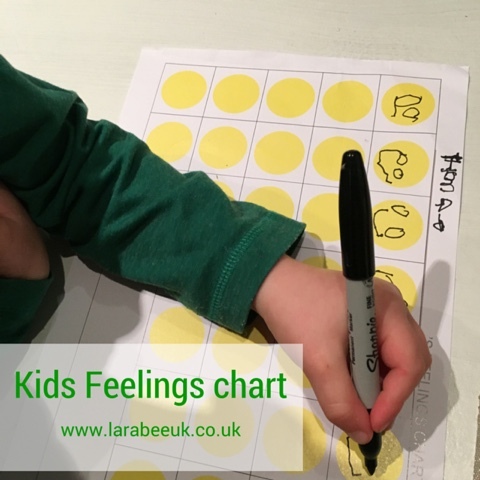 Today I have a little activity to help children talk about and explore their feelings. 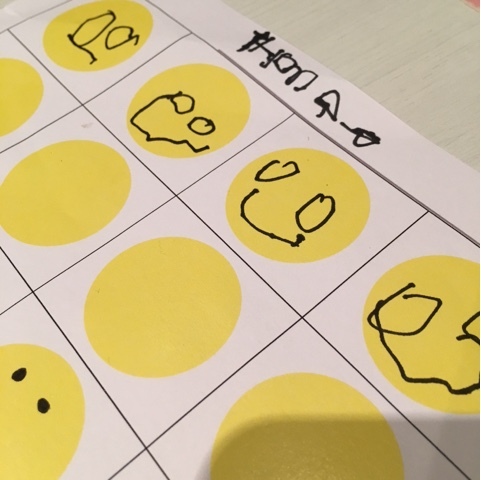 I saw this great 'how was your day' calendar and knew that I wanted to replicate it for T, this way he can draw a face to represent how his day was and we can talk through any anxieties he has. 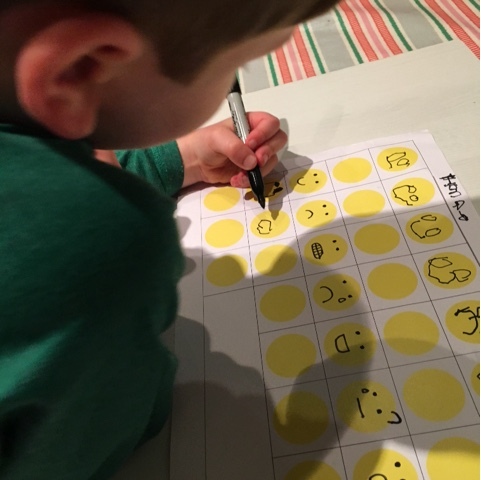 At first we just practiced drawing different faces, this could be done as a one off task but I intend to do it everyday when he comes home from nursery, trying to open up lines of communication with him for when he starts school next year. Of course at the moment, we know how his day has been, but I'm hoping he will soon develop a habit of talking to us about his day and it will become part of our daily routine. Fab Idea X ! Perfect for preschoolers . Oh what a great idea! 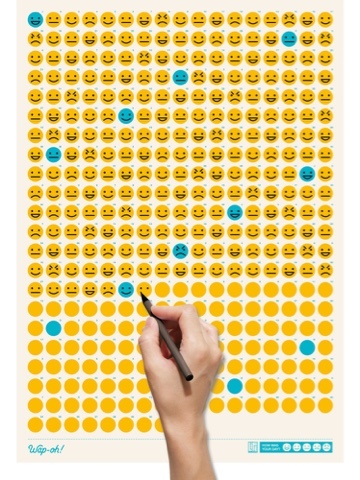 I love that it is so visual and helps facilitate the conversation.